SPACE, SPACE, SPACE! 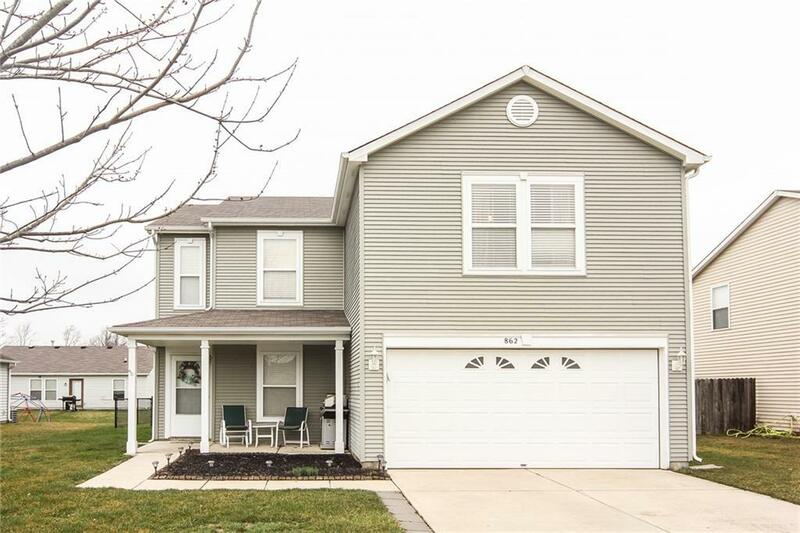 This lovely 3 bedroom home has loads of room for you to move in and spread out! Bedrooms are large, and there is a enormous loft for a private retreat. Huge mudroom, pantry and a number of sizable closets offer a number of storage possibilities! Pull down attic stairs, the backyard is fenced in, the garage is finished and contains a mounted heater and a new garage door opener that is wifi enabled. Fresh paint throughout! Nearby shopping, schools and access to 70.